Normal ovarian changes and functional cysts of follicular origin should not be confused with cystic neoplasm. The day-to-day changes in the appearance of the female reproductive organs are the major challenge of women’s imaging. 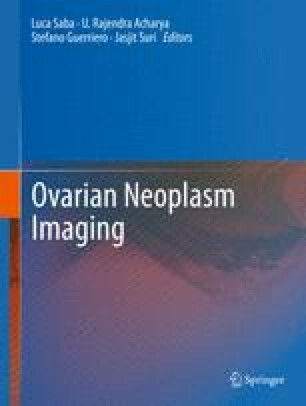 This chapter aims to describe the normal imaging appearance of the ovaries, its anatomic variants, and physiological changes, with focus on cross-sectional imaging.